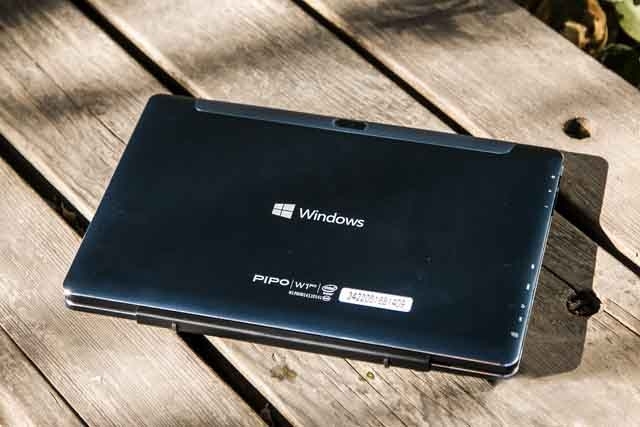 Nowadays, the 2-in-1 tablet is very popular in the market that each manufacturer has released its own product with unique design or features, and as one of the representatives that PIPO also has released the model of the PIPO W1 Pro, which has updated a lot in hardware. Appearance is a product's first impression, excellent design can often leave memorable memories. 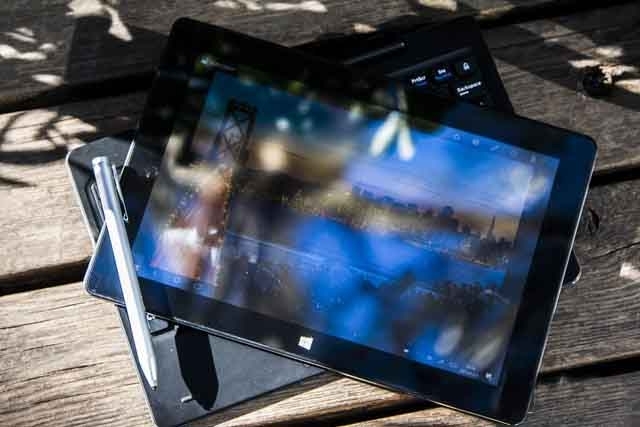 Look at the pictures bellow we know that the W1 Pro has its own distinctive features in design and workmanship. First of all, from the perspective of appearance, the overall design is very simple, but the details of the product still have its own pursuit. Many tablets has reduce the number of the USB interface that makes it is very inconvenient to charge and use it. The W1 Pro still retains many very common interfaces. 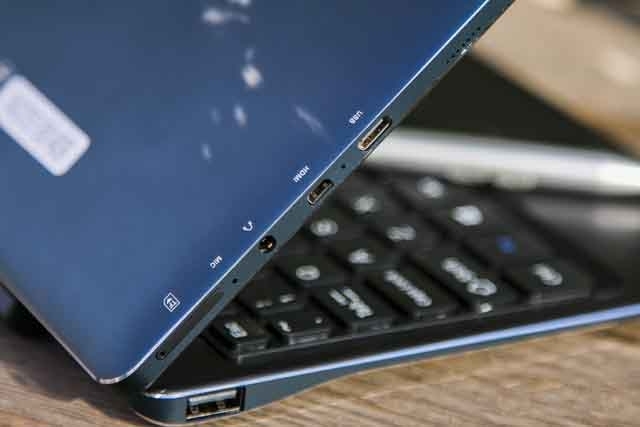 The edge of the tablet is equipped with USB-C, Micro HDMI, 3.5mm headphone jack, and TF card slot. 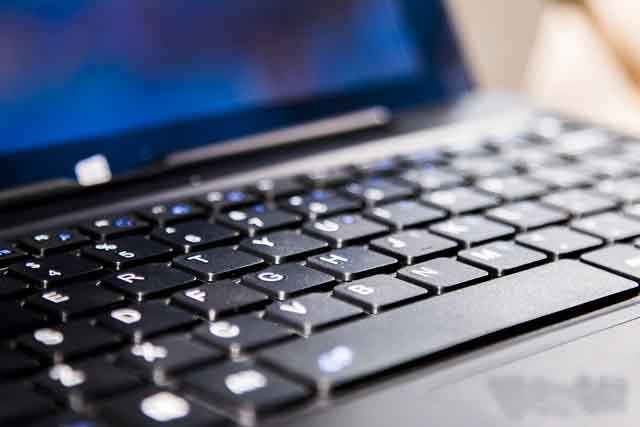 Each side of the keyboard is also provided with a standard USB interface. So many interface resources can meet the user's needs. 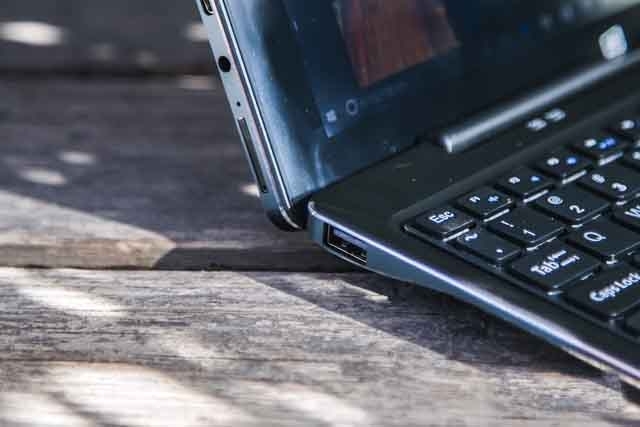 It adopts Intel Z8350 processor with the help of 4GB RAM and 64GB storage space that performance can still guarantee daily mild office and entertainment. According to Intel's official website, this processor still uses a 14nm process, four core four threads, but the highest frequency from the previous 1.84GHz to 1.92GHz, and the power consumption is still maintained at the 2W level. 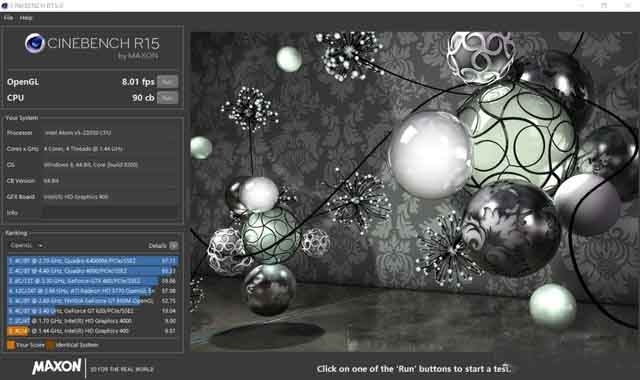 On the nuclear side, Intel Z8350 still has 12 EU units, but it is reported that it has fixed some bugs. 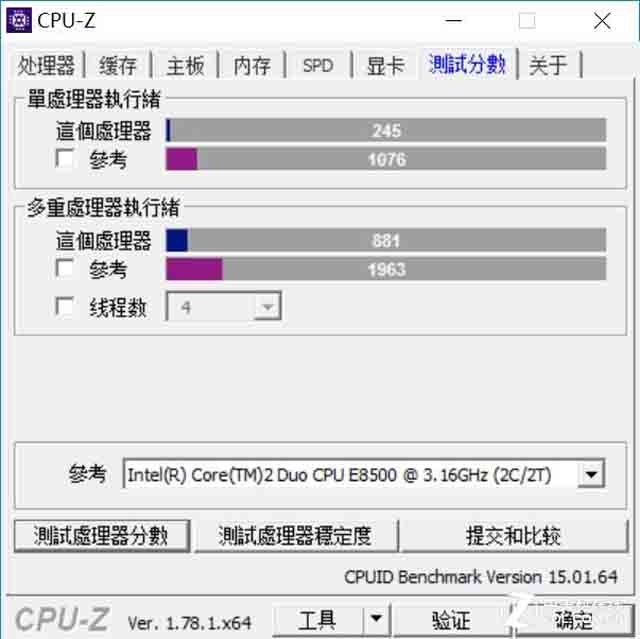 The new Z8350 in the display area should show certain advantages, but the maximum frequency of both is limited to 500MHz. 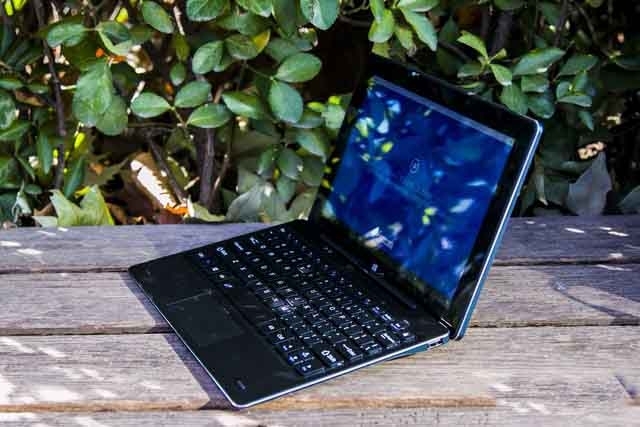 Although the performance of the W1 Pro Tablet PC cannot be compared with the desktop-class PC, the performance of the Intel Z8350 is still higher than that of the previous Z8300, including the model of the PIPO X12 and the PIPO X8 Pro. The performance improvement can have a clear feeling in the daily office and entertainment experience.